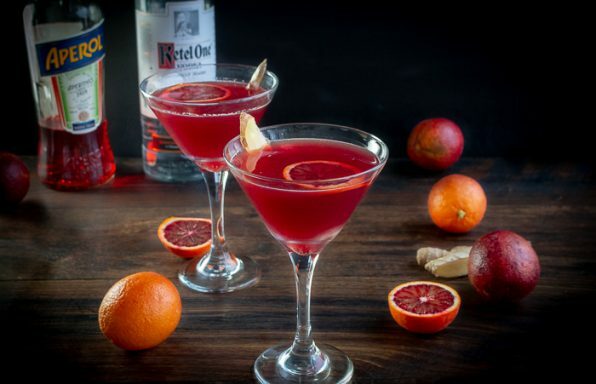 Blood Orange Ginger Spritz is a refreshing fruity cocktail made with freshly squeezed blood oranges, vodka, Aperol, fresh ginger zest and a splash of seltzer water. 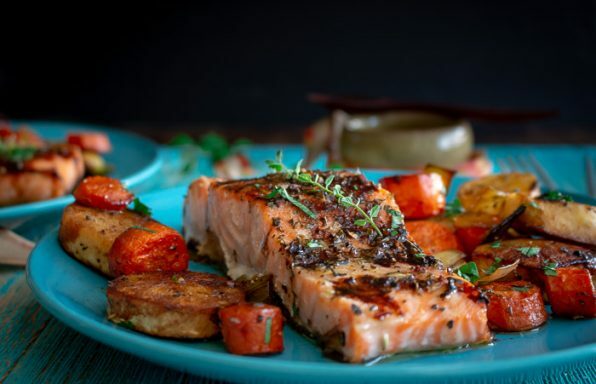 Sheet Pan Balsamic Glazed Salmon and Roasted Root Vegetables takes less than 30-minutes for weekdays but is fancy enough for guests. 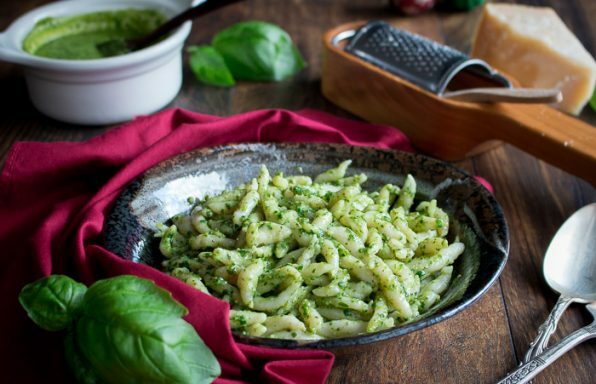 Cinque de Terre's Ligurian Trofie al Pesto is a delicious crescent shaped pasta tossed with an easy basil pesto sauce. 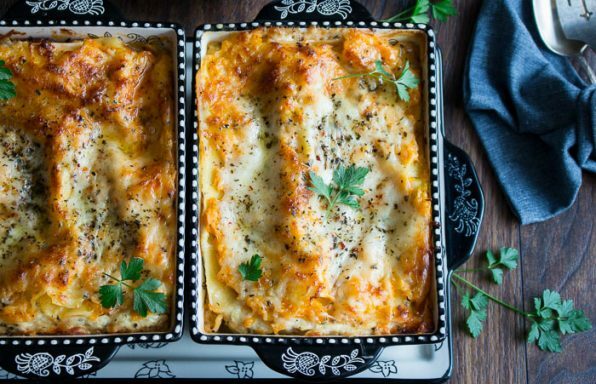 Butternut Squash Vegetarian Lasagna is stacked with layers of squash, three cheeses, spinach, caramelized onions, mushrooms, noodles and a bechamel sauce. 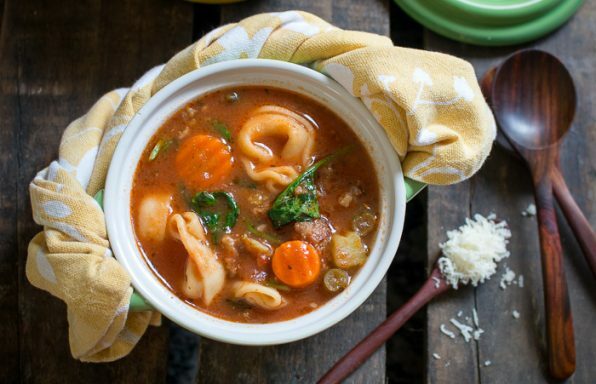 Instant Pot Italian Sausage Tortellini Soup is a super easy weekday meal chock full of vegetables, Italian spices and cheesy gluten-free tortellini pasta. 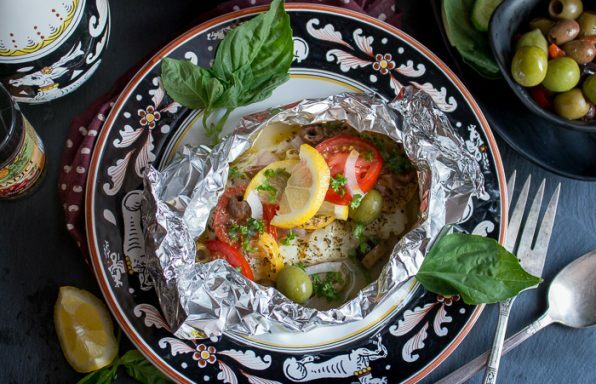 Mediterranean Red Snapper Packets is a super easy 20-minute prep to table Italian meal with white succulent fish that melts in your mouth seasoned with lemons, olives, shallots, tomatoes, Italian seasoning and EVOO. 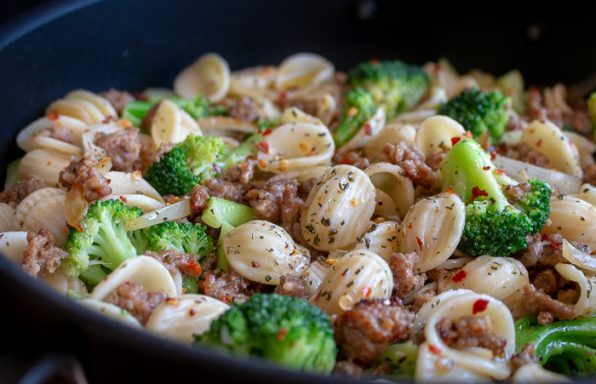 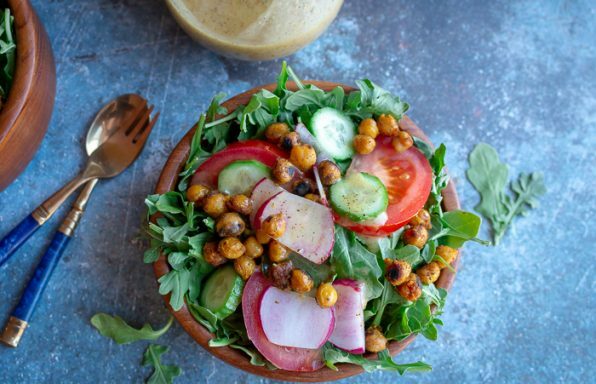 Great on the BBQ or in the OVEN! 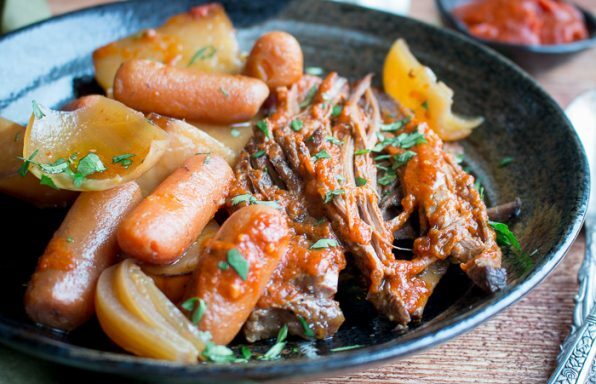 Crazy Easy Italian Slow Cooker Pot Roast is a one pot wonder of deliciousness with savory Italian spices, red wine and marinara sauce. 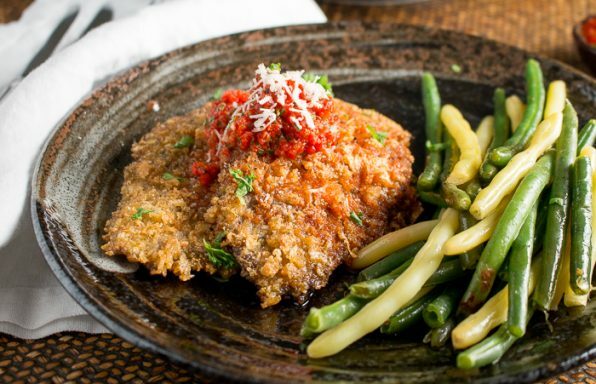 Parmesan Herb Crusted Beef Cutlet with a savory red pepper pesto is a low carb dinner that can be made in under 30 minutes.